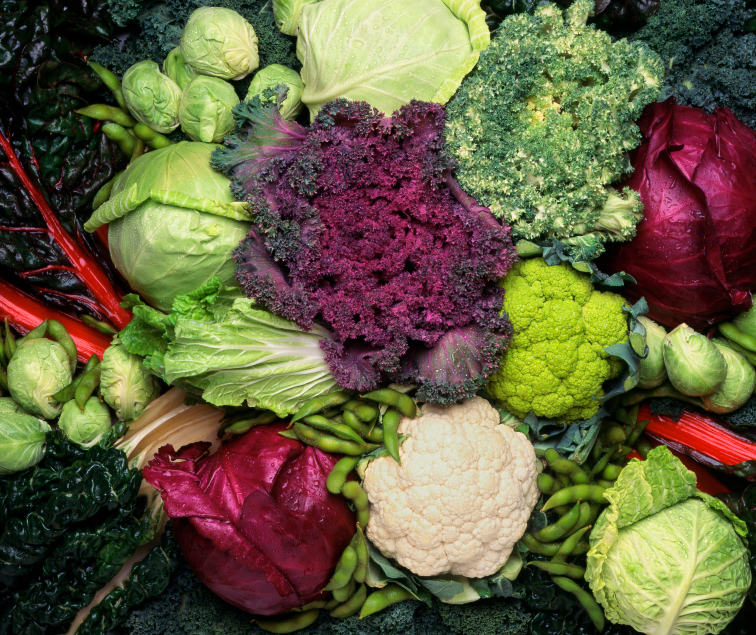 Foods that cause gas such as beans and cabbage have a high amount of fiber and carbohydrates, that ferment a lot during digestion and therefore have a greater tendency to cause gases, especially stinky ones. However, intestinal intolerance to these foods is very personal, so not all people can have gas when eating the same meal. 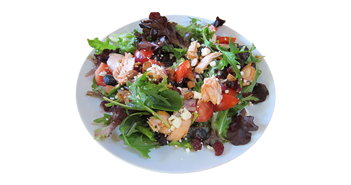 Foods rich in fats and proteins, such as meat and nuts, are not fermented in the intestine and therefore produce less gas. When you eat these foods, you may experience symptoms such as swollen belly, abdominal pain and flatulence. Foods that cause gas in the baby are the same as those listed above. When babies are being breastfed, it is often enough for the mother to decrease her intake of these foods to help reduce the gas in her children. How to Eliminate Gases Naturally? To help eliminate the gas naturally avoid drinking liquids during meals, to speed up digestion. Eat one natural yogurt a day to improve the intestinal flora. Moreover, eat pineapple or papaya as these are fruits that promote digestion. In addition, teas like fennel, gentian and cardamom also helps to reduce the production of gases, relieving the sensation of intestinal swelling. The excellent home remedy for eliminating intestinal gas is to take a freshly prepared herbal tea such as fennel tea, gentian, avocado leaves or cardamom. These teas have anti-spasmodic properties to facilitate the passage of faeces through the intestine, relieving pain and naturally reducing gas production. Here’s how to prepare each. 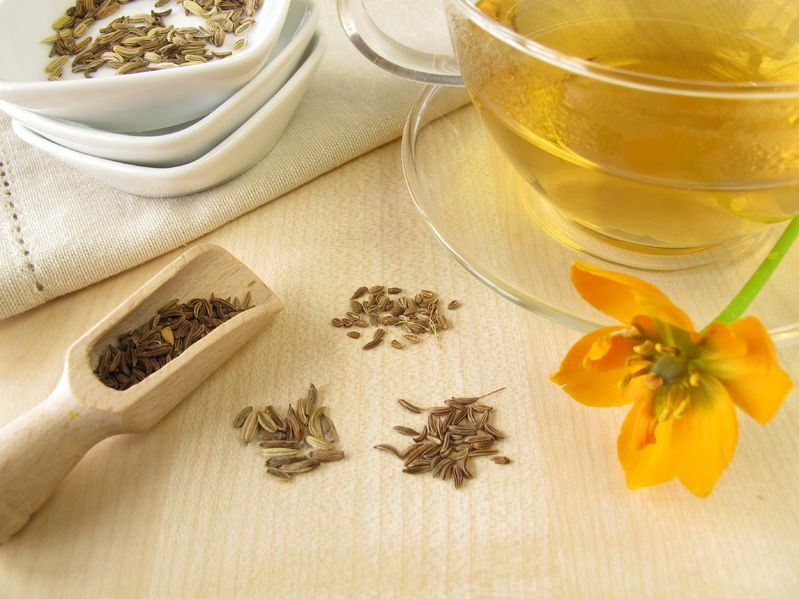 A great home remedy for gas, without contraindications, is fennel tea because it has anti-spasmodic property and is very effective against colic caused by minor gastrointestinal spasms, especially flatulence. Add the fennel to the cup of boiling water and let it brew for 10 minutes. 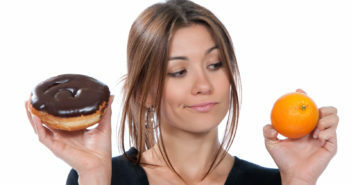 Drink several times a day, without added sugar because the sugar flavors the formation of the gas. An excellent home remedy against intestinal and stomach gases. Gentian is a medicinal plant used for many years to combat digestive problems. 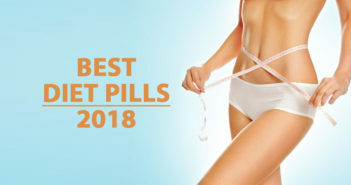 Its effectiveness is proven scientifically due to its regulating action of peristaltic movements and stimulation in the production of gastric juice. The tea is made through the infusion, where the water should be first boiled and only then the gentian leaves added. 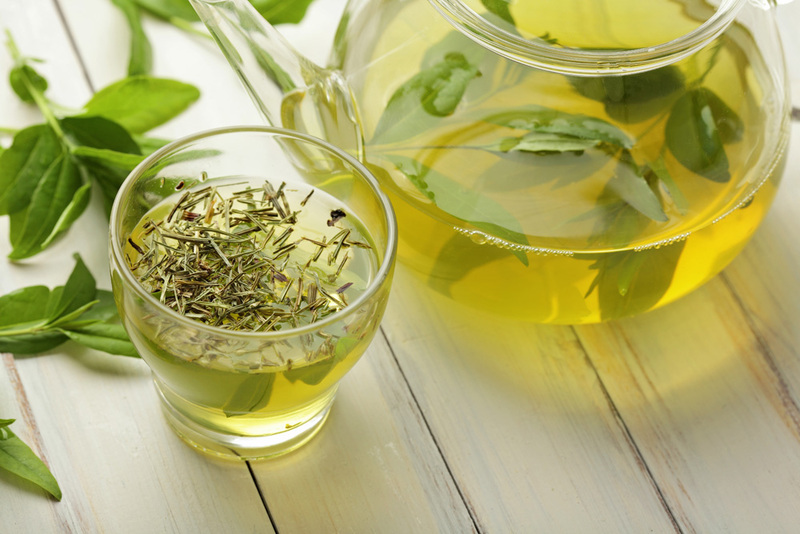 Tea should be infused for 10 minutes as this is the time required to obtain an effective dose of active substances. Drink a cup of gentian tea several times a day, preferably before meals. 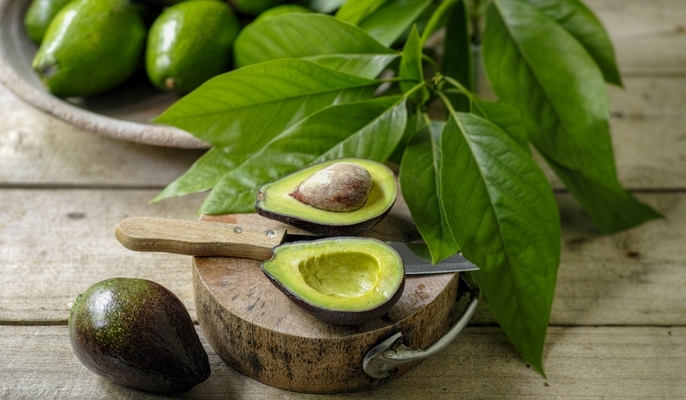 An excellent homemade solution against gases is the tea of the avocado leaf. Tea with the avocado leaf is diuretic and calms the gastrointestinal system. In addition to eliminating the gases, it helps in the treatment of bronchitis, diarrhoea and elimination of kidney stones. Boil avocado leaves for 5 minutes. Place them in a container, cover and leave for 10 minutes. To decrease gas drink one cup of tea each hour. Cardamom tea relieves symptoms such as malaise, fatigue and bloating of the abdomen. 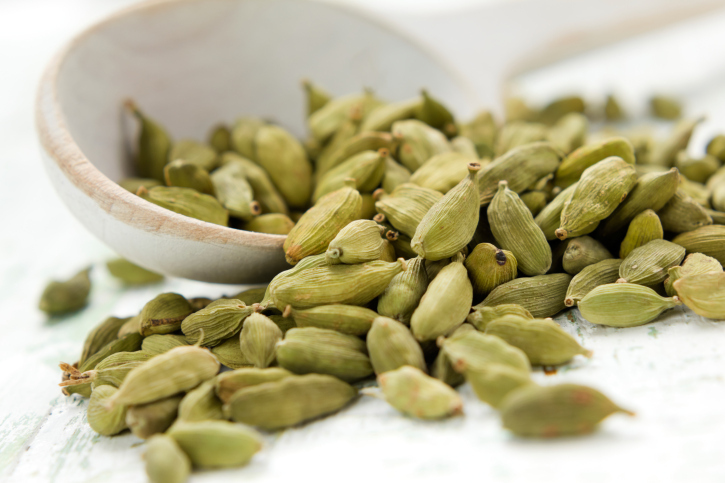 Place the cardamom in boiling water and let it brew for 10 minutes, strain and drink after meals. 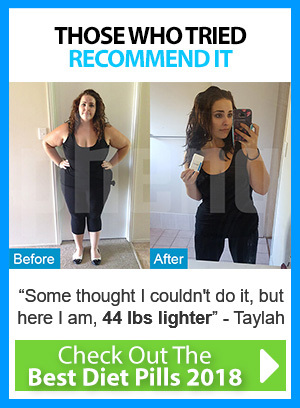 Drink this tea with care as high dosages may cause vomiting.